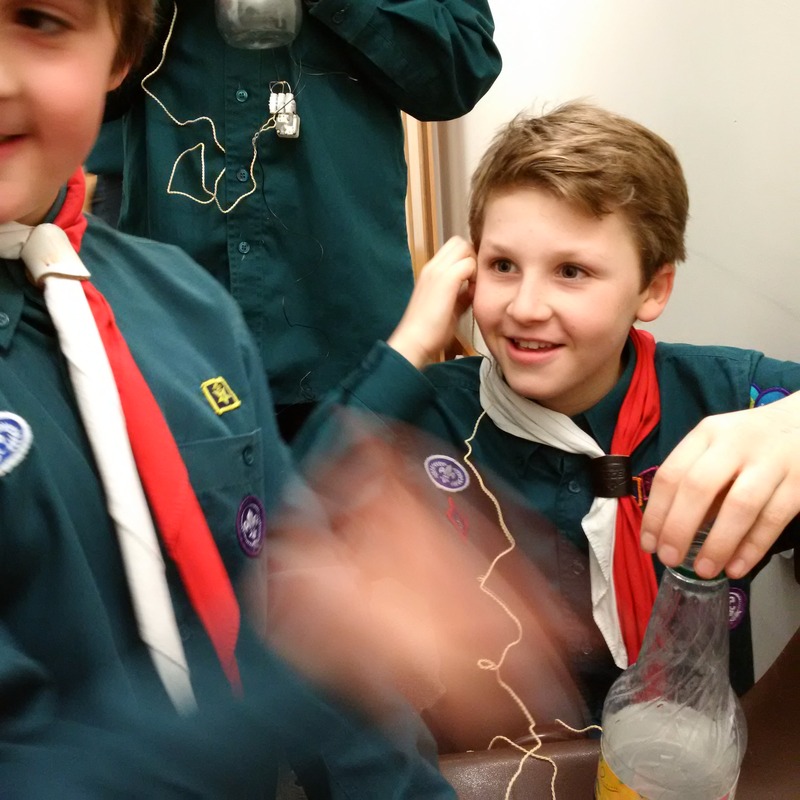 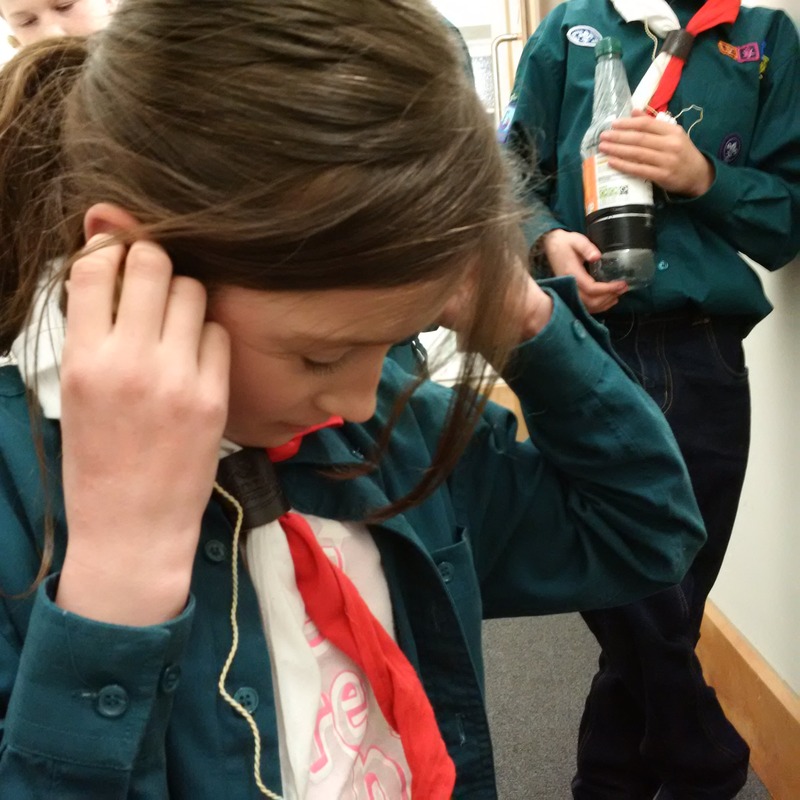 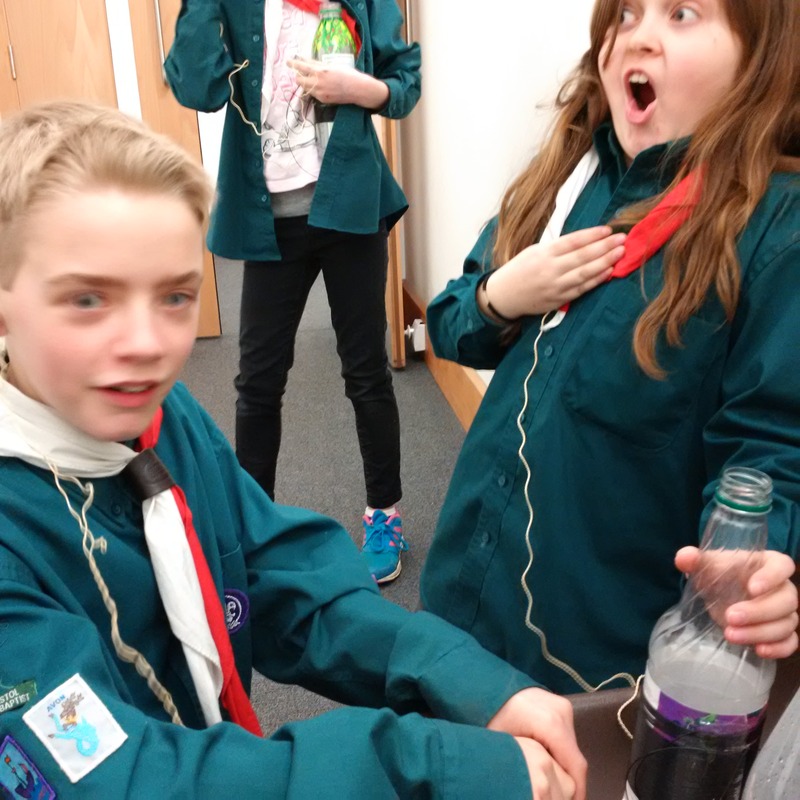 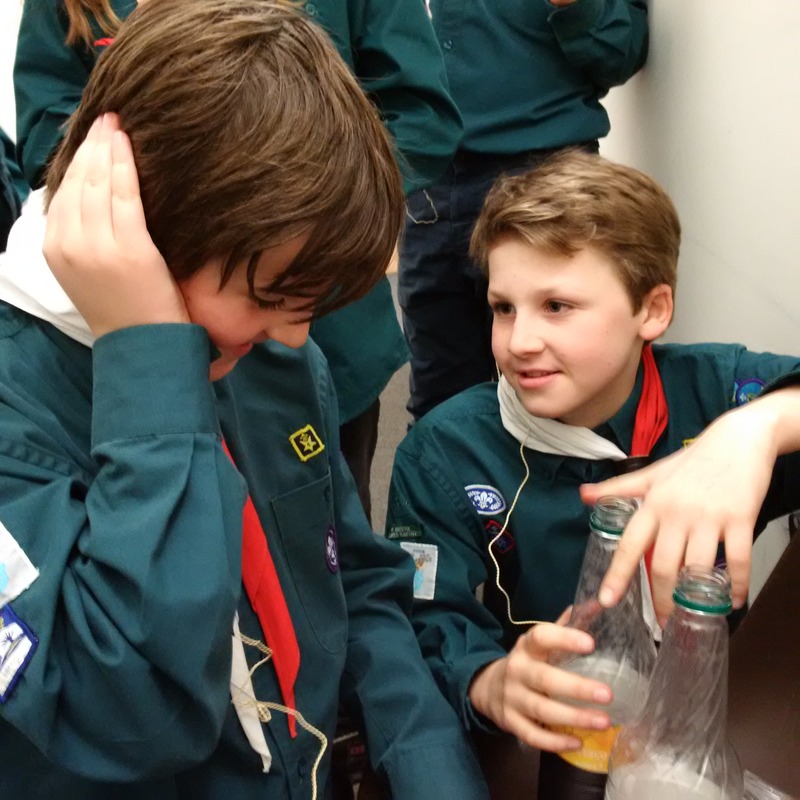 Last week our Scouts spent an evening making crystal radios. 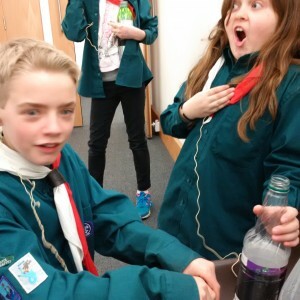 It was great fun and at the end of the evening many took theirs home with them. For anyone who would like to have a go, either at home or in their Scout group, you can download a copy of the instructions here.